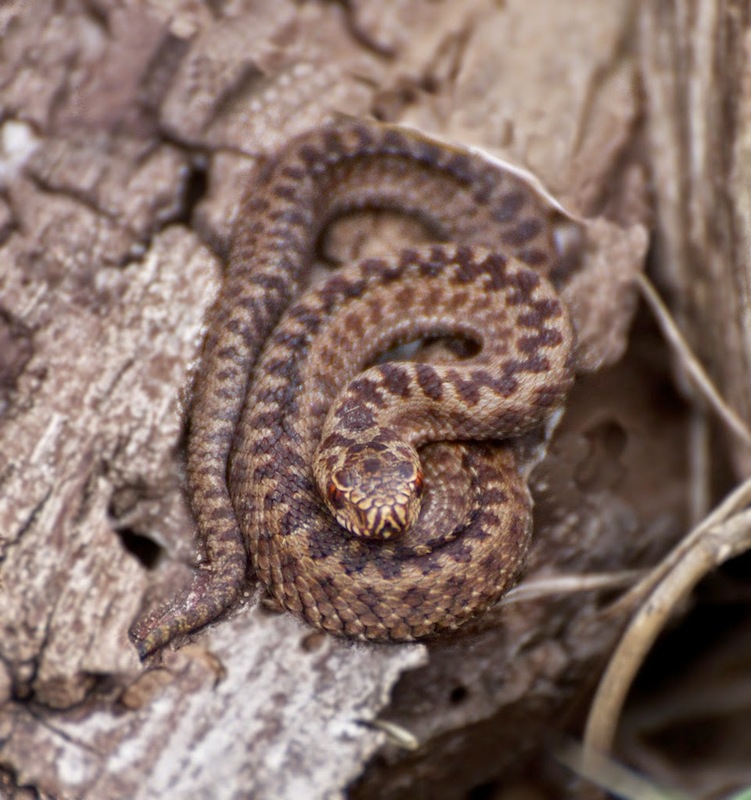 With the excitement of baby adders at the Centre, I thought I would share a few adders photos, old and new. 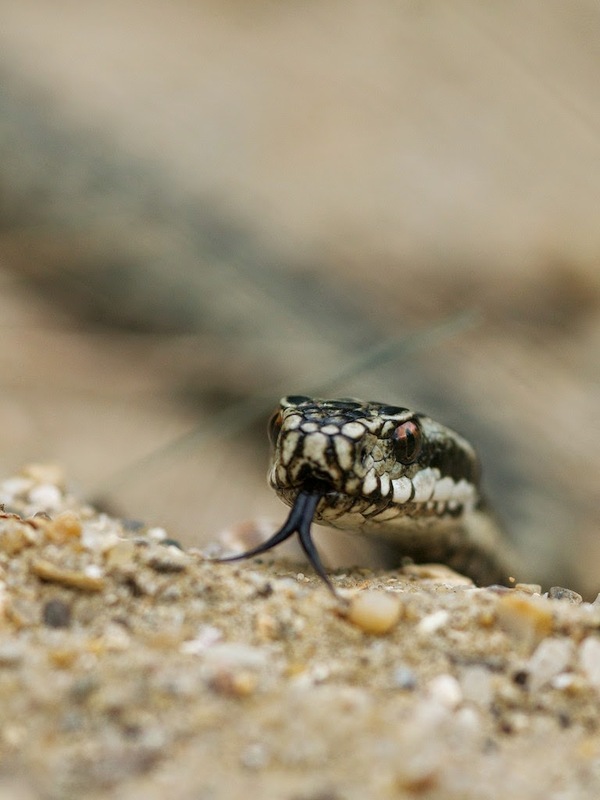 Most of you will know I have a soft spot for adders... they have a very bad reputation. 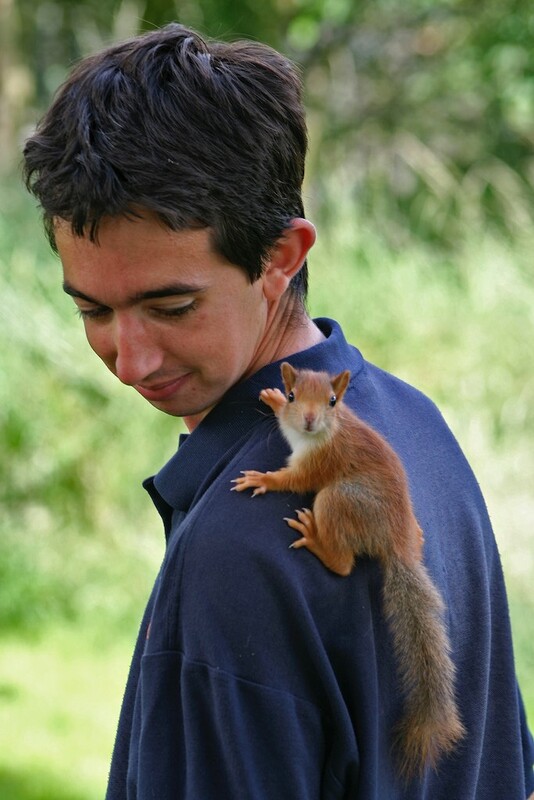 They are fairly docile animals, and tend only to bite if agitated or disturbed. But then I think most wild animals would do this. 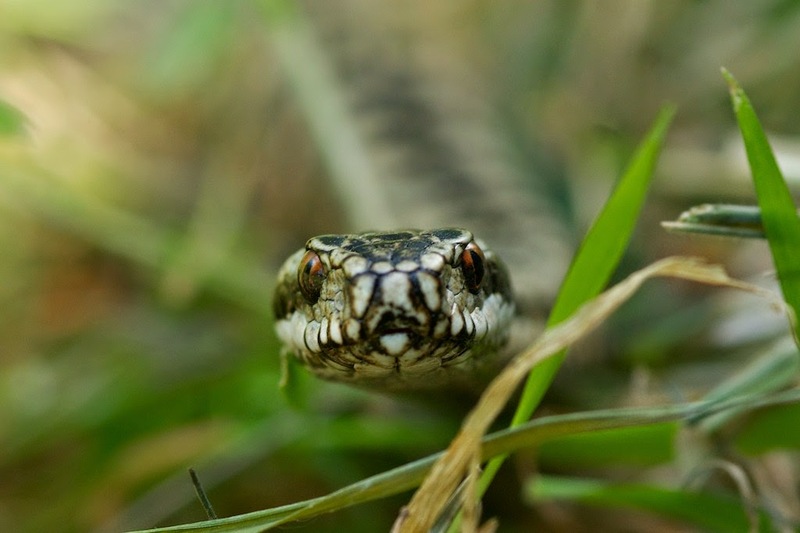 Above is one of my favourite newer portraits of a male adder. And this one you may have seen before, one taken of a male while they were dancing. Well, the other two were, this one was more interested in me and ended up crawling over the camera to see what I was doing. This shows of the coloration of the females quite well. Males tend to have more contrast in their bodies... a paler sandy/silvery base with a very black zig-zag markings. The females show less of a contrast, with a brown/copper base and a dark brown zig-zag. A baby adder! Not from this year, this was from the last litter we bred here about three years a go. The females tend to breed ever four or five years, but it can vary. We a very slow intake of food it takes a while for the females to get back in to good breeding condition. 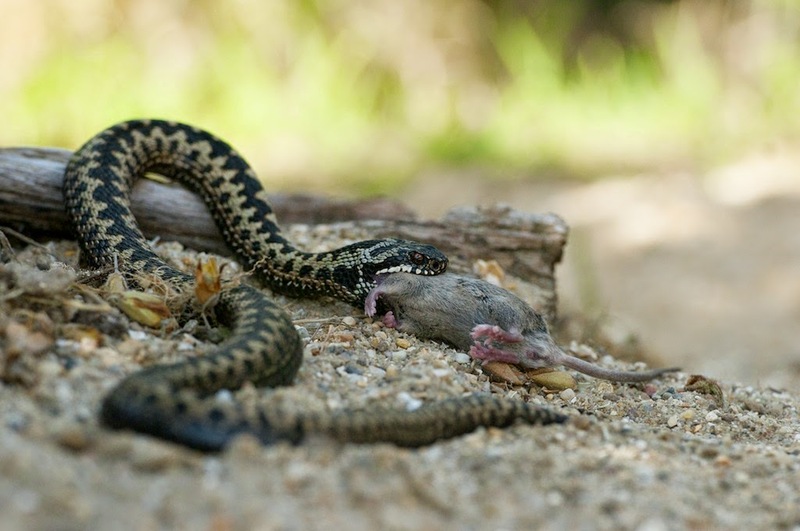 One of our adders feeding on an adult mouse. One of my favourite portraits of our adders. This is actually of two males dancing, but difficult to see that. This was taken a few years a go now. And last for this post, one that didn't quite work out... I was trying something with my fish eye lens, and got close to why I wanted, but still needs more work. I will try again next year as it needs to be done when more inquisitive, i.e when dancing and less wary of other things going on. 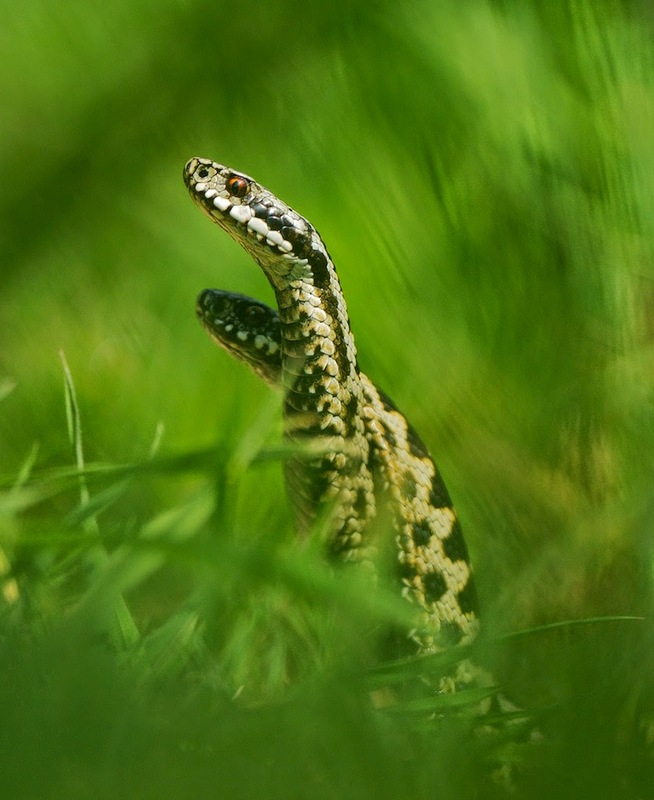 I'm surprised about adders in the UK. I think of them in Africa or more tropical areas. How many there at the sanctuary? 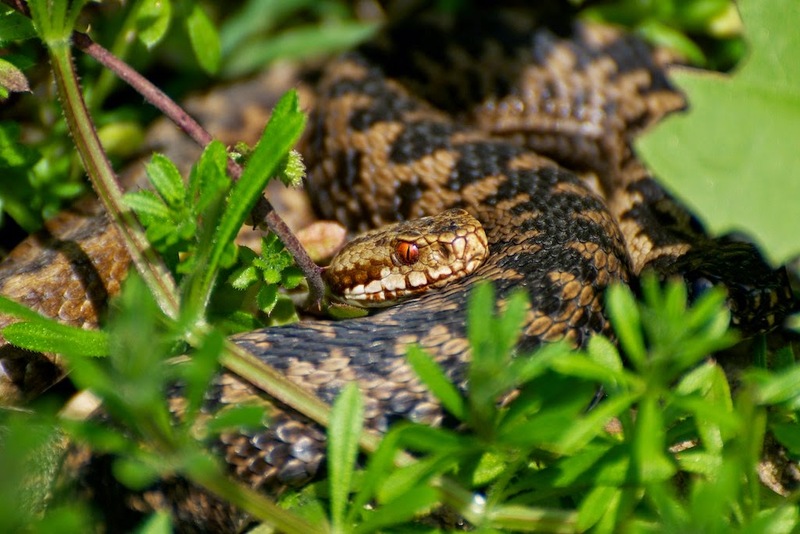 The type of adder we have in the UK are European Adders, Vipera berus... sometimes called the Northern Adder, Common Viper or similar. As far as I know these only are found throughout Europe and across parts of Asia. We have 5 adult adders here... 2 females and 3 males, plus the youngsters born a few days ago. 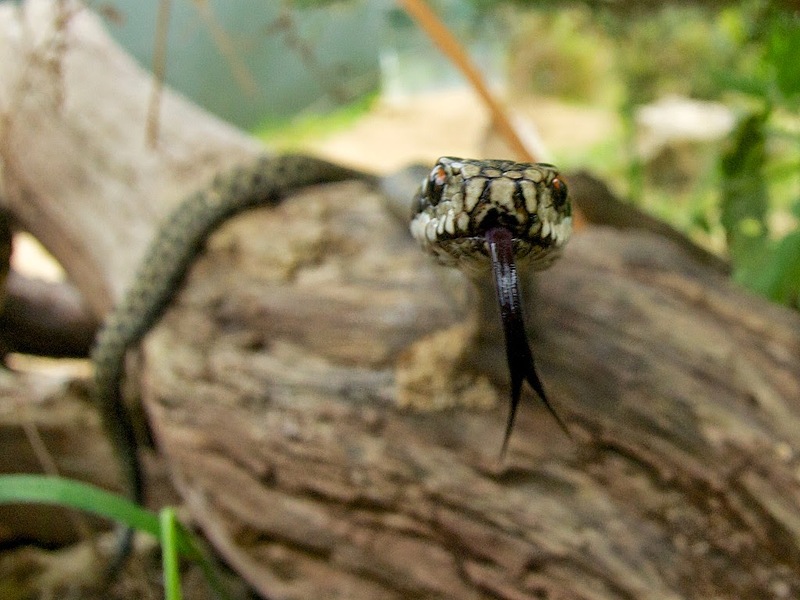 There are other snakes called adders in Africa, perhaps the most well known being the Puff Adder, which are far more dangerous. We don't have those over here.